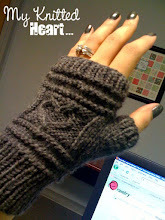 My Knitted Heart: Episode 01 - Here's to the first of many! Episode 01 - Here's to the first of many! 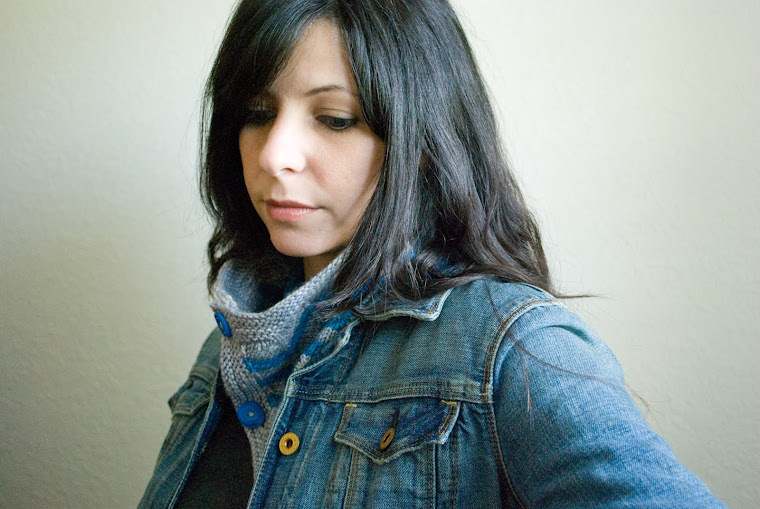 I talk a little about how I learned to knit...FROM YOUTUBE! Yes, youtube...for shame. The Habitat hat for my Husband. A Tweed Baby Blanket that I've adjusted to make larger by using a little math, thicker yarn and larger needles. A Whispy Cardi that I'm knitting from Madelinetosh Lace. LOVE IT! A Hemlock Ring blanket. This is just so beautiful and adapted from an antique doily pattern to make this beautiful blanket. You can read more about it and get the free pattern here. 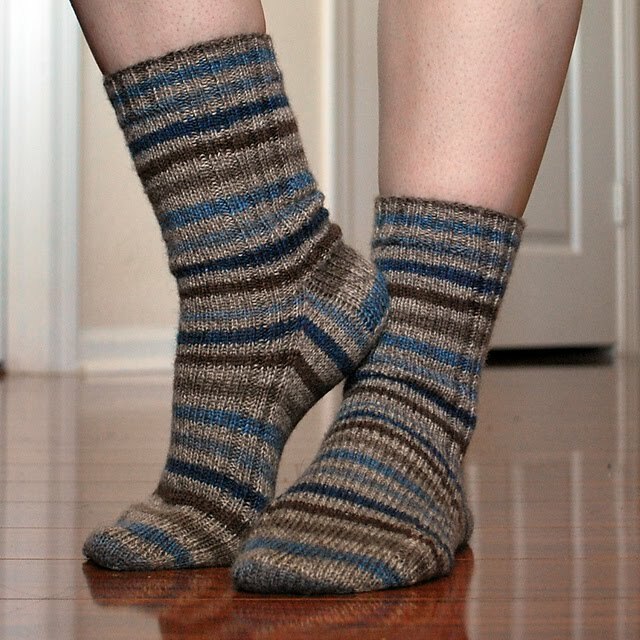 Vanilla Socks...always have a pair of these on the needles. The Spectra scarf. SO addicting. Also, the Pitter Pattern of this episode. The Salvio Hexia Pullover. The Knitter's Quarrel for this episode....ugh....just ugh. And my first crochet project in a billion years! Hex Blanket. I'm working this blanket inspired by This one. I'll be putting it together a little differently, and I used different amounts of each colorway. Instead of using half and half, I did almost all in the lighter colorway, and only one ball of the darker one. I'm going to have the darker hexagons randomly scattered throughout the blanket. I guess it'll sort of look like a bee honeycomb that is filled except for a few random spots...know what I mean? 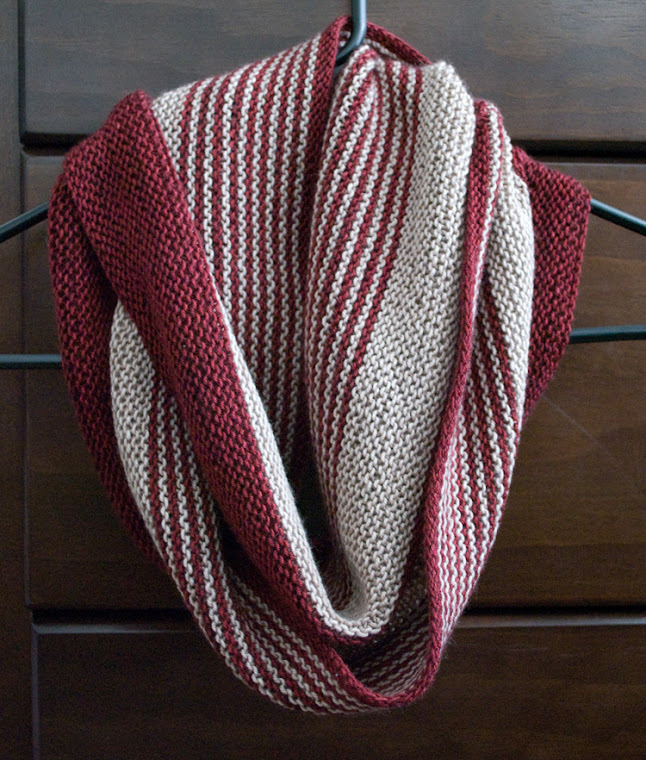 This episodes pattern is the Spectra scarf. 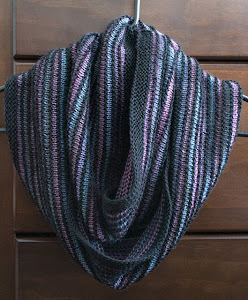 SO much fun and SO addicting to knit, while still being pretty simple to do. LOVE working on this! I talk about the very first fiber I spun. Great wool for teaching someone to spin. Long staple length, very "catchy" on itself so it doesn't slip very easily. I bought 8oz. of it from Smoky Mountain Fibers on etsy. Here is a listing for the exact same stuff. It's fairly inexpensive, which is another added bonus to using that as a teaching or learning wool. Aside from that, it's a little scratchy, I'd say spin what you love...life's too short. I share a little swatch tip, that I use to remember what needle size I knit the swatch with. This is particularly helpful if I don't get to cast on for the project right away. I guess you could always pin a note to it, but my way leaves the needle size built right into it and it can't get lost. Well...unless you lose the swatch, but then I guess you're out of luck no matter which method you use. I cast on however many stitches I need to get a minimum of about 4.5 to 5 inches in the center plus 3 more stitches for each side. I always like to swatch to get a good 4 inches of stitches that I can count, without getting too close to the garter on the side. That way I don't get a wonky stitch in there that can throw off my gauge. Knit a few rows to get a garter stitch bottom, and keep knitting the first and last 3 stitches throughout the swatch so that it doesn't curl. I never really try to get row gauge unless the pattern specifically calls for a certain number of rows and not inches or cm. I'll work my swatch in pattern or stockinette (whichever is called for) and when I've got two or three inches, I throw in the corresponding number of purl bumps to the size needle I'm using (on the right side of the fabric). If I'm using a size 3, I will put 3 purl stitches somewhere in the middle of the row by doing a purl, knit, purl, knit, purl then knitting to the end. Then I work a few more rows in the swatch and bind off. If I'm trying to get a different fabric with another size needle, I will just knit a few rows to get a couple garter ridges to separate the different sections, and repeat. If you're swatching in pattern, you can always knit a couple rows of stockinette before you do the purl stitches, so that you'll be able to see them easily. Just make sure you have enough rows in pattern, so that the stockinette portion doesn't affect it where you count your stitches. Gee, that took more typing than I thought. 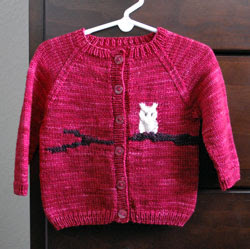 Also, a big hug and congratulations to the Knitmore Family for the new baby that will soon be in their lives! Yay Baby! Babies are great! New human smell is way better than new car smell, hands down! 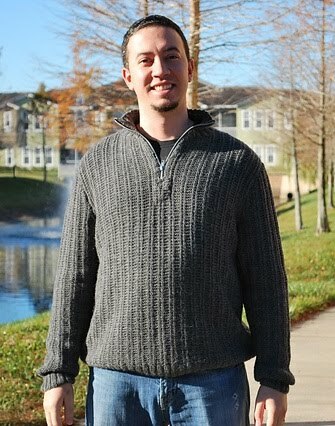 I talk about the Salvio Hexia pullover that I'm reverse engineering for my husband, and how everything can go completely wrong by taking measurements from an ill fitting sweater. A word to the wise, make sure the recipient tries on the garment that you're using for measurements. Just trust me on this. Here is a good tutorial on setting in sleeves for a sweater. That's all for the first episode. I hope you all enjoy it and tune in for the next episode! AND I hope that it's in a more human volume level this time...lol Thanks so much for listening. You can download the episodes directly from libsyn here. And it's available Here on itunes. You can also subscribe with your chosen feed reader using this feed link. Great podcast! Thank you for sharing. The sound was great too! Thanks for sharing Liz. I am also an "internet" knitter >2 years now... Sometimes I ask myself why i didn't check knitting instructions online a long time ago...?! Well it is better late then never, right.? Good Luck ! I really enjoyed this podcast! Looking forward to hearing more from you. I really enjoyed your podcast. I can't wait to hear more. I'm very interested to hear about knitting for a warmer climate. I love knitting sweaters, but most of the ones I've knit stay in my drawers because I get too dang hot in them!